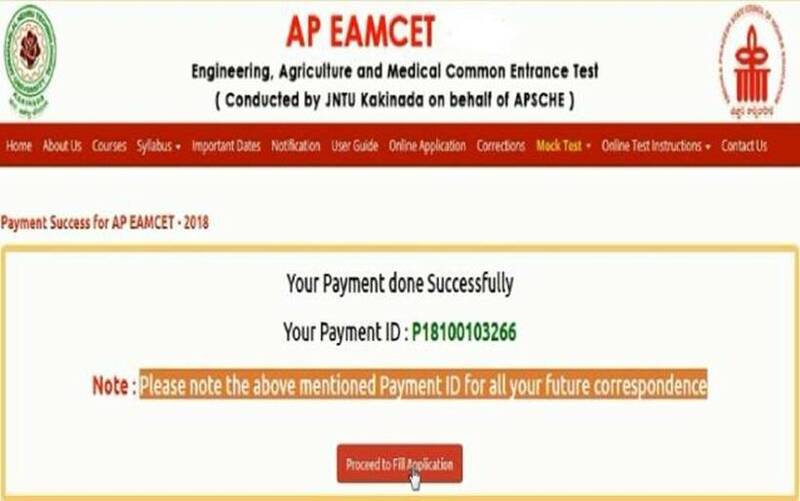 AP EAMCET Admit Card 2019: The Jawaharlal Nehru Technological University (JNTU) has released the admit card for the Andhra Pradesh Engineering Agriculture and Medical Common Entrance Test (APEAMCET) 2019. Candidates can download their hall tickets from the official website, sche.ap.gov.in from 11:30 am onwards. 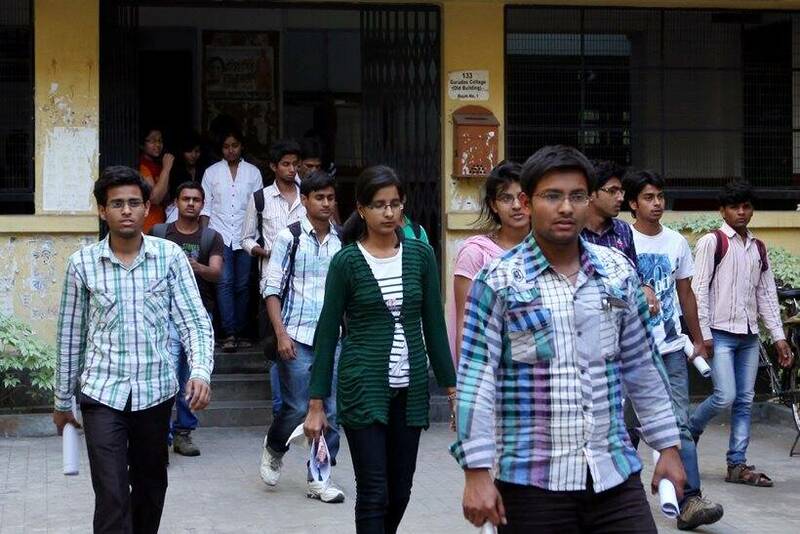 AP EAMCET Admit Card 2019: The entrance exam for admission to Andhra Pradesh based colleges will be conducted through computer-based mode. 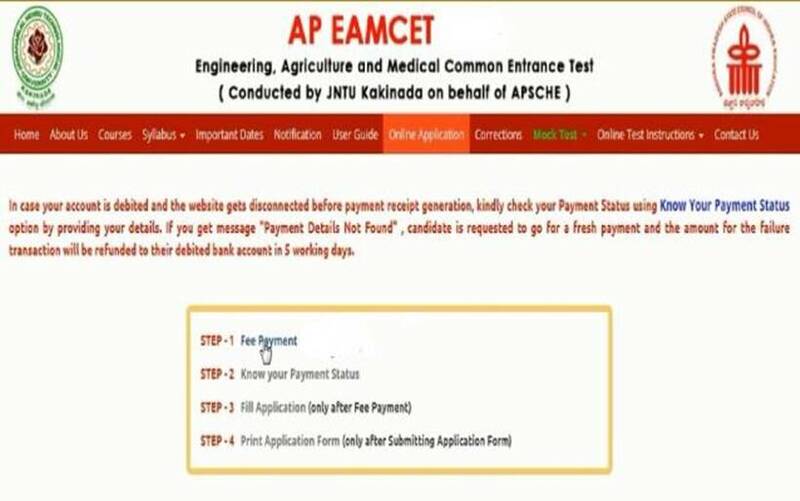 The AP EAMCET for engineering will be conducted on April 20, 21, 22 and 23, 2019 while for agriculture-related courses, the test will be held on April 23 and 24, 2019. 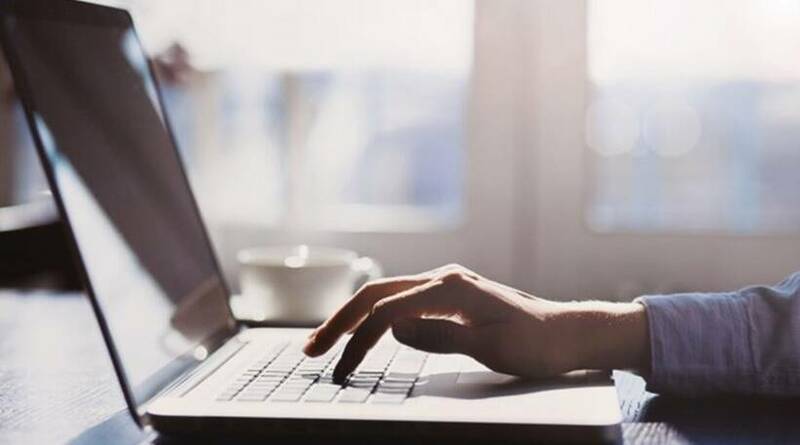 AP EAMCET Admit Card 2019: Visit the official website, sche.ap.gov.in. On the homepage, click on ‘AP EAMCET 19’. You will be redirected to a new page. Click on the scrolling link ‘AP EAMCET hall ticket’. Log-in using the registration number. Admit card will appear on the screen. Download it, and take a print out for further reference. Candidates can download AP EAMCET admit card from the website and take a print out. The print out of hall ticket will be pass to enter the exam hall, without the same no candidates will be permitted to appear for the exam. Candidates who clear the exam will be eligible to appear for undergraduate courses in the related field. Meanwhile the AP Board has already announced the result of Inter first and second year this week.